Each month offers a great variety of festivals across Europe, and September is no exception. 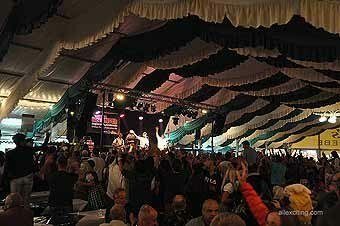 It’s a big month for festivals in Germany and Spain, with beer, wine and gourmet food featuring. You’ll also find festivals taking place as far flung as Hungary and Guernsey. Here’s a peek into what September has to offer. Outlook Festival takes place in beautiful Croatia. The first day is the last day of August, but hey the rest takes place in September. The venue with its stunning views over the crystal blue waters of the Adriatic Sea is just as special as the music. 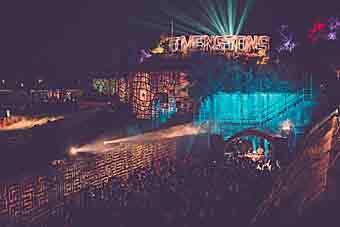 The Isle of Wight hosts the Bestival Festival from 8 – 11 September. This award-winning festival promises the most eclectic experience you’ll ever have. A family-friendly festival celebrating great food and spectacular music is what you’ll find at the On Blackheath festival in London mid-September. 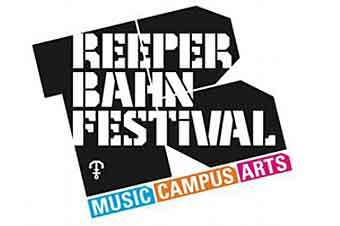 Hamburg is home to the Reeperbahn Festival. 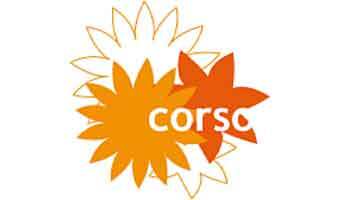 This massive meeting of musical minds takes place late September and with the numerous venues and musical acts it has something to please all tastes. Rothenburg is a magical place to visit at any time of the year. But it is especially wonderful when it celebrates its past on the first weekend in September at the Imperial City Festival. The Stoertebeker Medieval Games takes place on Rugen Island, Germany. It kicked off in mid-June, and finishes early September. This is your last chance in 2016 to experience this spectacle. 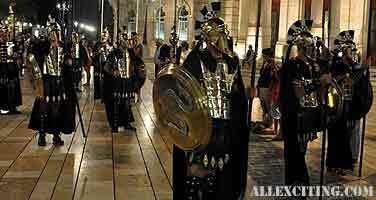 Spain is home to many great medieval festivals. 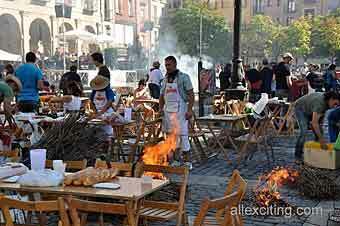 And Feira Franca is no exception. 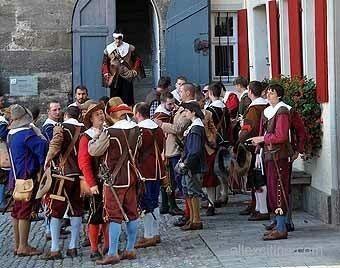 It takes places on the first weekend in September in Pontevedra and it’s like stepping back 500 years in time. 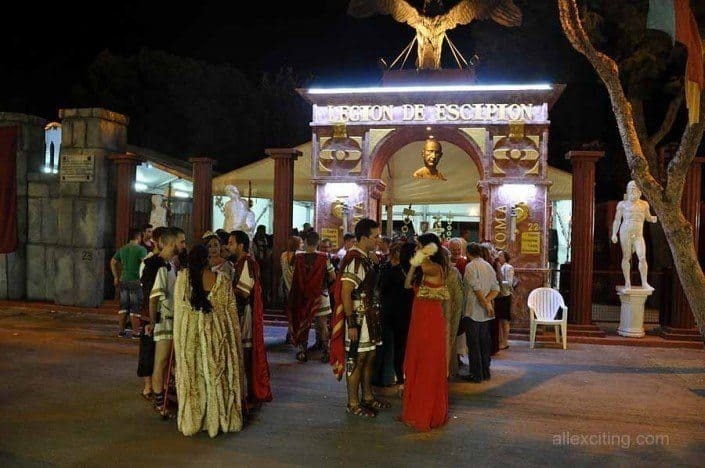 Later in the month, the imposing Festival of Carthaginians and Romans takes places in Cartagena. This is our pick up for a must-see medieval festival. Fine cars and fine wines – Stuttgart is famous for both. Stuttgart Weindorf has it all – tradition, quality and great atmosphere. If you are a wine enthusiast, then Frankfurt is the place to be early September. The Rheingau Wine Festival is a celebration of the fine wines produced in this beautiful area of the world. Meanwhile, Mainz plays host to the Mainzer Wein Markt. 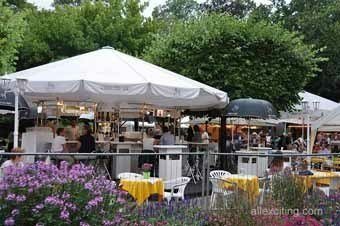 It’s a more relaxed atmosphere and takes place annually in the beautiful Mainz City Park. Durkheim’s Wurstmarkt is the largest wine festival in the world. A lovely festival with lots of fun and wine. 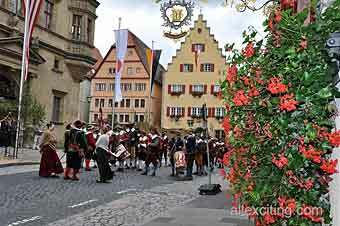 It’s one of the most traditional and entertaining festivals in Germany, held annually in the Pflaz. Even though it’s called Oktoberfest, it starts in mid-September. Without a doubt it’s the most famous beer fest in Europe, and probably the world. Tuscany is the setting for the Chianti Classico Wine Festival. Enjoy the festival from 8 to 11 September, and then drink in the delightful scenery on road from Florence to Siena. Mid-September is when one of the most prestigious festivals of its kind takes place: the Budapest Wine Festival. It’s held in the magnificent Buda Castle on the banks of Danube and the views are stunning. Almost as good as the wines! Wine, delicious gastronomic delicacies, fireworks, sports and concerts – that’s what you’ll encounter when you visit the Rioja Wine Harvest Festival in Logrono. 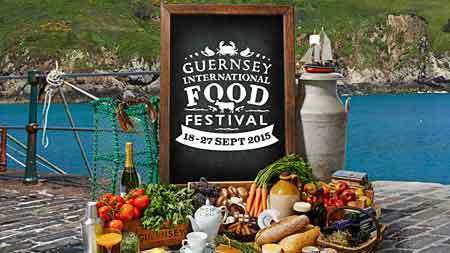 Guernsey is the biggest of the Channel Islands and home to the Guernsey International Food Festival. The scenery is a delight for the eyes while the food will tantalize your taste buds. 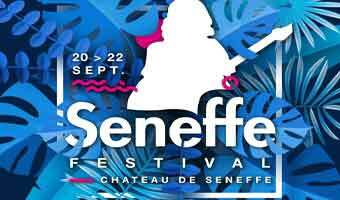 Guernsey, the largest island of the Bailiwick Islands, invites to a Food and Drink Festival in late August and a couple of days into September…. Every year food lovers – around 80,000 of them – converge on Copenhagen to sample seasonal produce and indulge in culinary delights. Early September is time for another great travel adventure, especially if you’re a wine lover. First weekend of September On the first weekend in September every year, time is turned back for over 500 years in Pontevedra during the medieval festival Feira Franca in Galicia, Spain. Medieval Festival Ter Apel takes place in the Netherlands every year in September. 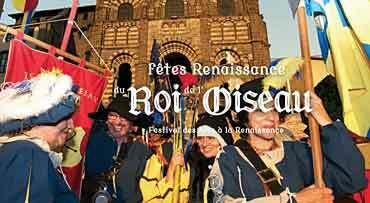 Be transported back to medieval times at this authentic event. Massive artworks created by steel wire, papier-mâché and flowers march down the Bloemencorso Zundert on the first Sunday of September. Held over four idyllic days and nights at the end of summer, Outlook festival is where both the sights and sounds promise to delight. A fabulous wine-festival held in famous Chianti in Tuscany, Italy …. Budapest Wine Festival, that takes place in September, is one of the most prestigious festivals of its kind in Hungary; annually visited by tens of thousands of people – all with the same aim – exploring the wine culture of Hungary, and the wine offer of the rest of the world..
Rothenburg is celebrating some past time in the form of exciting festival that will take place first weekend in September. 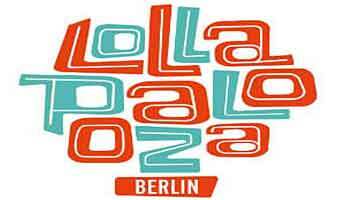 Lollapalooza Berlin, regularly sold-out with 70,000+ music fans enjoying some of the best concerts the world has to offer. For four days in September, the town Puy-en-Velay in the Haute Loire region kits itself up in Renaissance style with battles, archery displays, music and medieval markets. 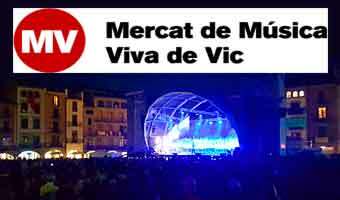 An exciting Spanish music and culture festival held in Vic, Catalonia in Spain. 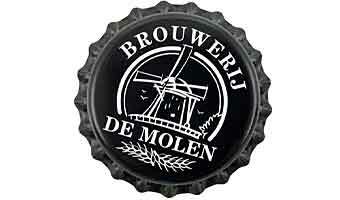 Borefts Beer Festival is a celebration of local and international fine craft beer. It takes place in beautiful Bodegraven, the Netherlands. 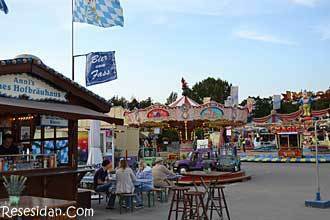 Dürkheim's Wurstmarkt is not only the largest winefestival in the world; it’s also one of the most traditional and entertaining festival in Germany, annually held in the Pfalz. 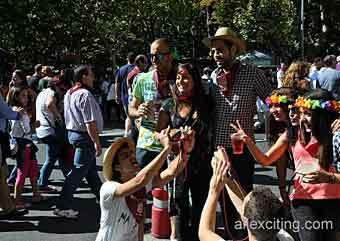 Every year in September you can enjoy the Rioja Wine Harvest Festival. A celebration of Saint Mateo and an exciting ceremony on September 21. Rheingau vintners are presenting their fine wines in the area of Frankfurt’s pedestrian shopping zone. 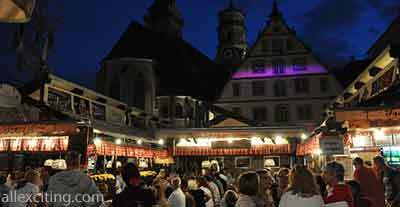 Each year there are over 600 wines from the Rheingau region that you can taste on the spot, offered at about 30 wine stands. 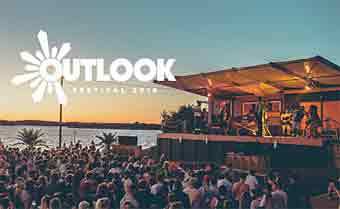 Held over four idyllic days and nights at the end of summer, Outlook festival is where both the sights and sounds promise to delight. Check out the great Lineup and secure your tickets. 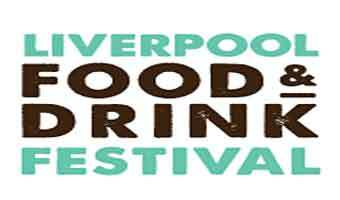 This celebration of fine craft beer first took place in 2009 and breweries from all over the world are invited to showcase their best brews. "Reichsstadt-Festtage" - At this festival they try reviving that old atmosphere and re-establishing traditional professions. Everything from old equipment to original fashion, Imperial City Festival tries to completely revive the history. The Middeleeuws Festival is the most authentic medieval event in the Netherlands. With lots of attention to detail, you will be immediately transported back to the 13th century.